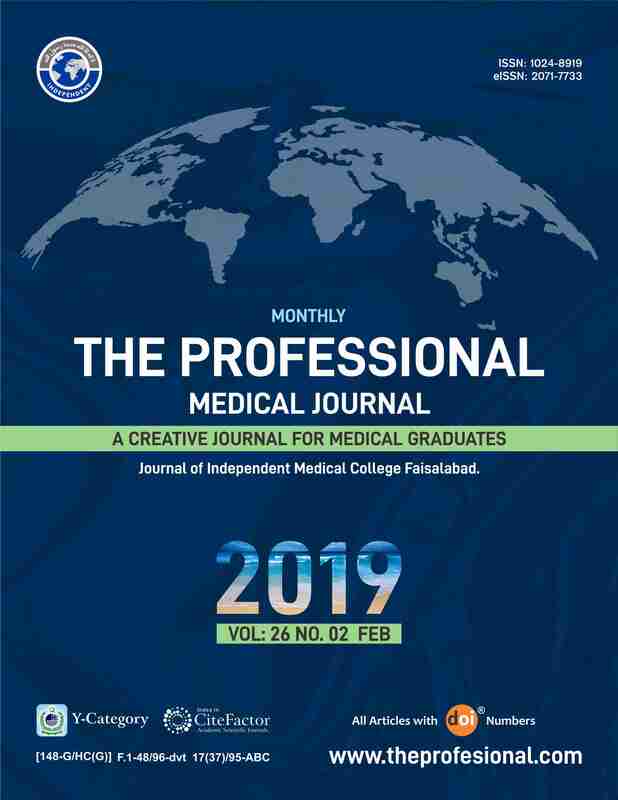 STUDY OF CASES REPORTED AT DOW INTERNATIONAL MEDICAL COLLEGE HOSPITAL IN KARACHI, PAKISTAN. Abdul Hafeez Shaikh Dow International Dental College, Dow University of Health Sciences, Karachi. Shaheen Ahmed Dow International Dental College, Dow University of Health Sciences, Karachi. Sadia Siddique Dr. Ishrat ul Ebad Khan Institute of Oral Health Sciences, Dow University of Health Sciences, Karachi. Noureen Iqbal Dr. Ishrat ul Ebad Khan Institute of Oral Health Sciences, Dow University of Health Sciences, Karachi. Syed Mohd. Umer Hasan Dow International Dental College, Dow University of Health Sciences, Karachi. Anwar Ali Dr. Ishrat ul Ebad Khan Institute of Oral Health Sciences, Dow University of Health Sciences, Karachi. Objectives: Oral Submucous Fibrosis is a chronic, high risk, debilitating, pre-cancerous oral condition that is prevalent in Southeast Asian consumers of areca nut. This study was conducted to determine regarding gender specificity with relation to stages of OSF and medical & surgical treatment modalities. Setting: OSF patients treated at Oral Surgery clinics of Dow International Medical College, Dow University of Health Sciences. Period: From January 2016 to November 2017. Design of Study: Cross-sectional Hospital based study. Materials & Methods: Patients were divided into four groups based on their clinical presentations according to Khanna JN and Andrade NN classification. Two groups were divided based on treatment modalities. First group comprised of patients treated conservatively with medications and physiotherapy while the second group comprised of patients treated surgically. Results: Out of 225 patients treated with OSF, 88% of them were males while 12% were females with male to female ratio of 7:1. As per Khanna & Andrade classification, 9.7% belonged to group II, while 34.6% belonged to III and 55.5% of OSF patients belonged to IV-A. 56.8% of patients were treated conservatively while 43.1% were treated surgically. In the group of patients treated surgically, majority 84.6% of patients were treated with buccal fat pad while only 15.4% has nasolabial flap surgery performed. Conclusion: Statistical significant difference male preponderance in OSF disease severity was observed as compared to women in this sample of Pakistani population reporting to tertiary care hospital. A holistic approach should be undertaken with public health policies in place to discourage the use of areca nut products with or without tobacco and lower the burden of OSF in the general population. Abdul Hafeez Shaikh, Dow International Dental College, Dow University of Health Sciences, Karachi. Shaheen Ahmed, Dow International Dental College, Dow University of Health Sciences, Karachi. Sadia Siddique, Dr. Ishrat ul Ebad Khan Institute of Oral Health Sciences, Dow University of Health Sciences, Karachi. Noureen Iqbal, Dr. Ishrat ul Ebad Khan Institute of Oral Health Sciences, Dow University of Health Sciences, Karachi. Syed Mohd. Umer Hasan, Dow International Dental College, Dow University of Health Sciences, Karachi. Anwar Ali, Dr. Ishrat ul Ebad Khan Institute of Oral Health Sciences, Dow University of Health Sciences, Karachi.